is out of this world! 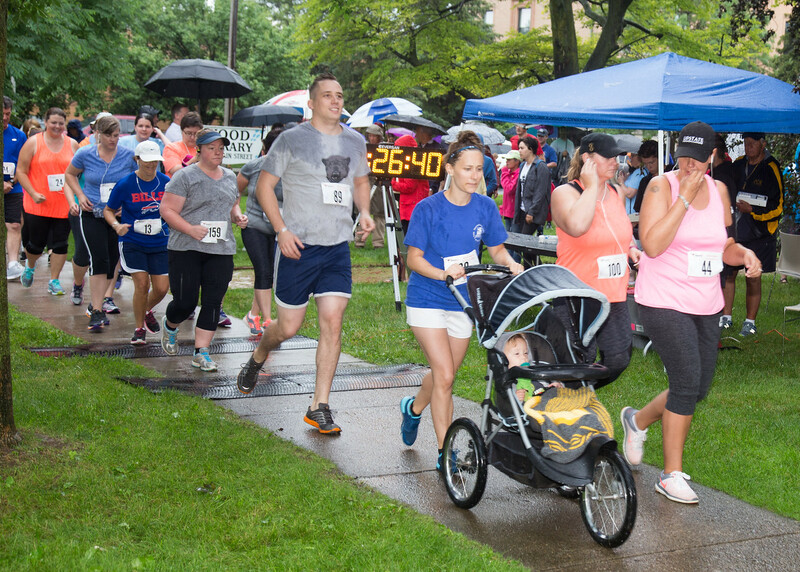 What: A fun family-friendly race event for runners and walkers of all abilities. Proceeds support Wood Library’s summer youth programs. Back by popular demand! 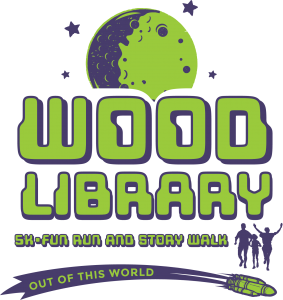 Wood Library’s 5K Training Program kicks off on Wednesday, May 1, 2019. The program will run for 10 consecutive Wednesday evenings from 5:30-6:30PM. This is a personalized training program perfect for new runners or walkers or anyone who wants to improve their 5K PR. Led by certified race trainer Lindsay Pennise. Sign up by April 26. Program is limited to 40 participants. Online registration for all race events, including the training program. Contact Maria Bucci at mbucci@pls-net.org for more information about sponsorships. Now in its fourth year, Pursapalooza is a fabulous fundraiser that benefits Wood Library’s life-enriching adult programs. 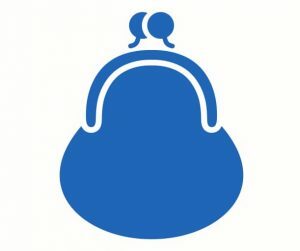 We will accept new and gently used purses and costume jewelry starting on Monday, April 22, 2019. The 2018 event was a tremendous success, raising over $14,000 for Wood Library’s life-enriching adult programs and services. Thank you to our committee leaders: Tina Manzer, Robin Alger, Gail Herman, Marty Daniels, Tammra Schiller, Dianne Murphey, Kathi Nevin, Maria Bucci, and Jenny Goodemote. And, a special shout-out to our 2018 sponsors: Adorn Jewelry, Arby’s Restaurant, Cafe Sol, Canandaigua Auto Wash, Canandaigua Insurance Agency, Century Liquor & Wines, del Lago Casino & Resort, Friends of Wood Library, Granger Homestead & Carriage Museum, Gullo Dental, Excellus Blue Cross Blue Shield, Heron Hill Winery, Lake Country Physical Therapy, Massage Therapy of Canandaigua, The Medicine Shoppe of Canandaigua, Michele Kisly Photography, Silvio and Colleen Palermo, Phelps Sungas, Inc., Quail Summit, Renaissance Goodie II Shoppe, Riedman Happy Hives, Rochester Air Center, Rochester Homebuilders Association, Rochester Philharmonic Orchestra, Sandy Reed, Sinful Confections by Kathryn Casella, Sweet Expressions, Thai by Night, UR Medicine/Thompson Health, Woodcliff Hotel & Spa, and Zotos International.